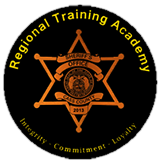 The Cass County Schools Resource Officer program is a community -oriented policing program which is a cooperative effort on the part of the Sheriff's Office and the Cass County School Districts to make the officer more available and responsive to the "community" of the school population. 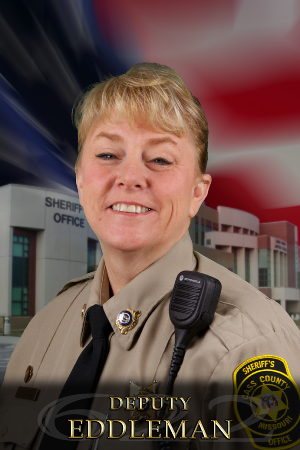 The Deputies are also there to help prevent problems which detract from the school's primary goal of educating the youth of the community. Assistance and support to students and faculty during times of stress and crisis. Education of youth regarding the role of laws, courts, and law enforcement in society. A safe environment for youth in the school with protection from trespassers. Prevention of crime and delinquent behavior in the school. 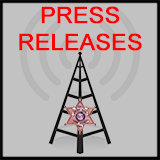 Investigation of criminal cases involving juveniles and use of effective alternatives to charges whenever possible. 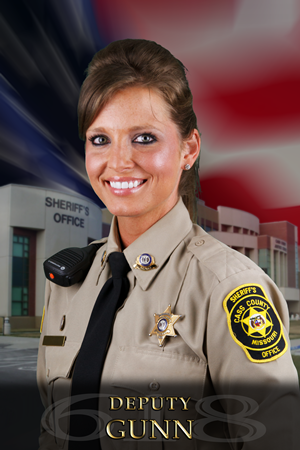 These deputies spend most of their time in the schools in enforcement and preventative roles. SRO's also assist at sporting events and presentations within the schools. 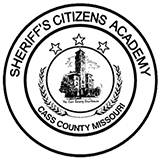 If you have any questions or concerns regarding the SRO program, contact he school district that you reside in or call the Cass County Sheriff's Office at (816) 380-5200. The Drug Abuse Resistance Education (D.A.R.E.) program is going high-tech, interactive, and decision-model-based. Gleaming with the latest in prevention science and teaching techniques, D.A.R.E. is reinventing itself as part of a major national research study that promises to help teachers and administrators cope with ever-evolving federal prevention program requirements and the thorny issues of school violence, budget cuts, and terrorism. Gone is the old-style approach to prevention in which an officer stands behind a podium and lectures students in straight rows. New D.A.R.E. officers are trained as "coaches" to support kids who are using research-based refusal strategies in high-stakes peer-pressure environments. The New D.A.R.E. curriculum is in its fourth year of a massive five-year national research effort. The new D.A.R.E. curricula designed to blend the latest in effective prevention science with the nation's largest prevention delivery network-D.A.R.E. Dr. Herb Kleber, internationally recognized substance abuse expert and Chairman of D.A.R.E. America's Scientific Advisory Board, praises the ambitious scope of the New D.A.R.E. curriculum study, "D.A.R.E has had the highest dissemination for decades of any school-based drug prevention program. It reaches 26 million children a year in 75 percent of all school districts and is admired by children and parents alike," says Kleber, "The generous support of the Robert Wood Johnson Foundation and the talent of the University of Akron group have made it possible to combine this acceptance with state-of-the-art- teaching and content to make D.A.R.E. not only the most popular, but the best." With research showing that adolescents, in particular, need to be involved in the learning process, experts shifted the focus in the new D.A.R.E. curriculum to include officer-facilitated work, discussion groups, and role-playing sessions.